Light, infrequent watering encourages roots to stay near the surface while heavy, infrequent applications encourage deep root growth and produce a more drought resistant plant. Some hand weeding or spot weeding may be necessary now. The demand for oxygen by the grass and soil microbes is high at this time of the year so spiking with a garden fork will help aerate and keep down thatch. 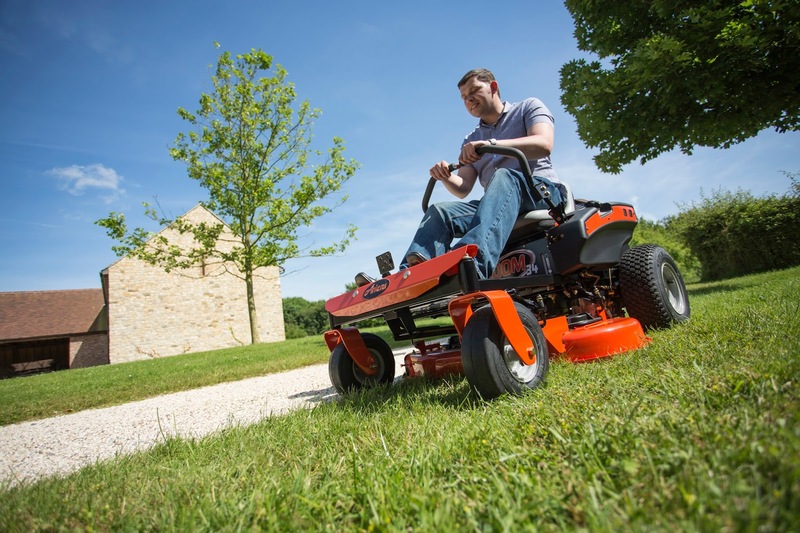 If the lawn area is extensive then an aerator or aerating attachment for the garden tractor will be needed. A lawn that’s looking thin and weak may benefit from a light dressing of fertiliser or a turf conditioner. It’s important to get the balance right and an organic fertilizer, such as Universal Lawn Feed, will have the right ingredients of nitrogen, phosphate, potash and magnesium to help green up the lawn. Ant nests on the lawn can be a common and unsightly problem at this time of the year. It’s best to brush the soil pile across the grass when it’s dry and then if you wish apply a proprietary ant killer to the nest. A final note on drought if water is in short supply (but there’s no hosepipe ban). Irrigate once a week – if you do get brown patches a lawn in reasonable condition will recover come the rains and autumn.